I am in Death, dieing daily as we speak, I have laid down my life for my dream of Living a Life of Spiritual Service. I honor my Creator, and Ancestors and all the Spirits who walk with me, for my Duty of Mediumship. I am a Messenger, Healer and Transformer for the Divine. I have fully accepted this Call. I have been told that I am a Vodou Priestess and to stop draggin my feet. However, I know that this is all a process, that I must heal my womb as this is my Shadow, I must reconcile and honor the Ancestors of this land, in other words, there is some things I must do before, I officially initiate in any Path. I know the only way to get to where I am destined is by connecting with the Goddess in me, The Divine Feminine that has always been there. So, here as I express myself through readings and sharing my insights and as I learn to do Works through Spirit. I must learn to do it for myself First. As all I can conceive is Service. I trust that everything will come, I have the vision. I am dieing for it and it’s a process right now. 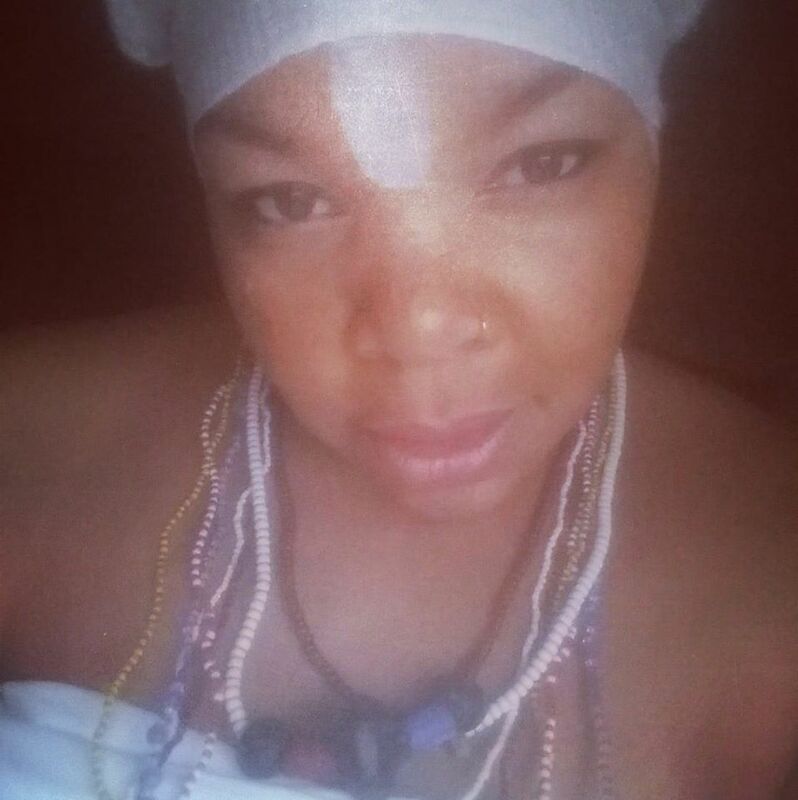 Healing my Womb.. Connecting to the Goddess of my Womb and connecting this with my Ancestors it’s my mission right now. While balancing my career,family, friends and my Dream of full time Spiritual Service.. it can be taxing, living is Spirit and bringing it to Earth. I know that I must go through this, or else I won’t be no good to myself or anybody else. I die in faith and I know my Resurrection will inevitably come. All I can say, and it’s what I believe, I will go through this with ease and grace, until I realize my vision that’s in reach. What are your willing to Die for ? What’s Killing you Right Now?